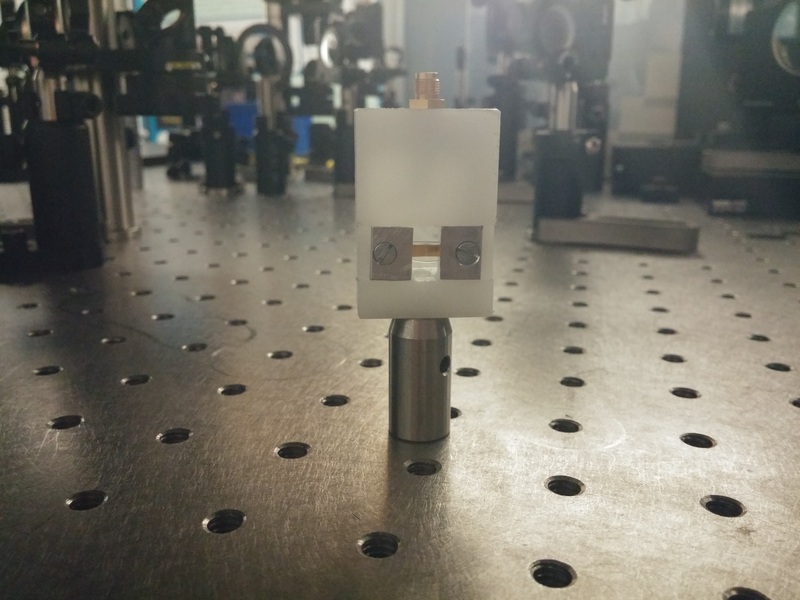 The SS-TD100 is based on the Terahertz Field Induced Second Harmonic principle and allows to record terahertz fields with extremely large bandwidth from sources using intense or moderate probes (fiber lasers). 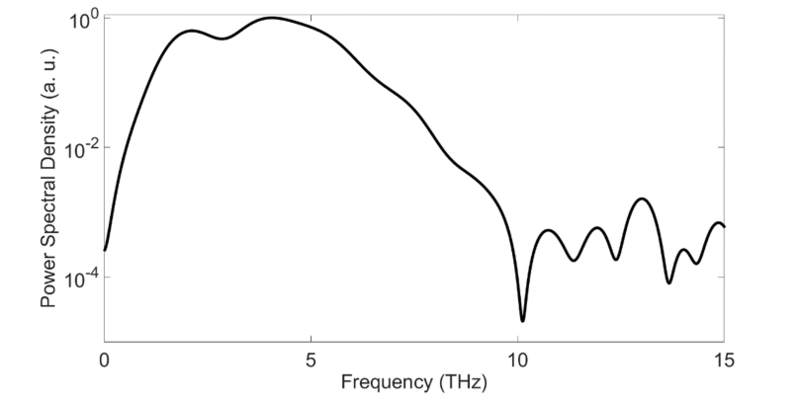 The SS-TD100 outperforms all currently available standard terahertz detection methods (e.g. biased photoconductive antennas and optical rectification in nonlinear media) in terms of detection bandwidth.